Boston, MA: EagleBridge Capital, is pleased to announce that it has arranged mortgage financing in the amount of $6,440,000 to re-finance a multi-tenant retail property located in Tiverton, RI. The mortgage financing was arranged by EagleBridge Principals Ted Sidel & Brian Sheehan who stated that the loan was provided by a leading CMBS lender. 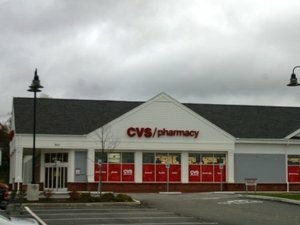 “The property is anchored by CVS in addition to 2 additional tenants. Our lender did an excellent job working with the borrower to address a number of issues throughout this transaction. Ultimately, our borrower obtained a very competitive long-term fixed-rate deal on a non-recourse basis.”, explained Mr. Sidel.